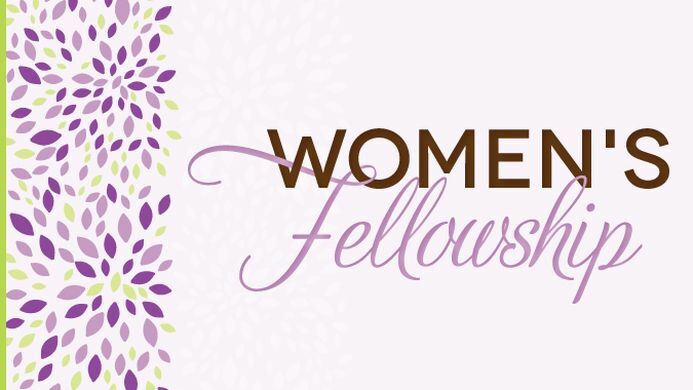 The Grove Women's Fellowship is held on Monday afternoons from 1:30 - 2:30 pm in the small hall. We open with a short devotion, have a speaker on varying subjects and enjoy fellowship. There is no age limit! !